Thank you so much for respecting Matt's and Evolution Trainers' opinions on matters such as these. That is not taken lightly. Because Matt has created such a busy schedule for himself and the company, coaching-style questions need to be answered during seminars or coaching sessions. If we answered every single question that came in (we wish we could!) Matt would spend most days just sitting at his email. 1. If you are currently enrolled in a seminar or course, please bring your question for our event staff or volunteer crew at the event. Our front-of-the-room trainers may not be available to answer each individual's questions during the event, so please ask a CREW member first. 2. If you would like some coaching or breakthrough work, you can purchase a coaching package with one of our coaches starting at just $250 per hour, or with Matt personally at $3,000 per hour. 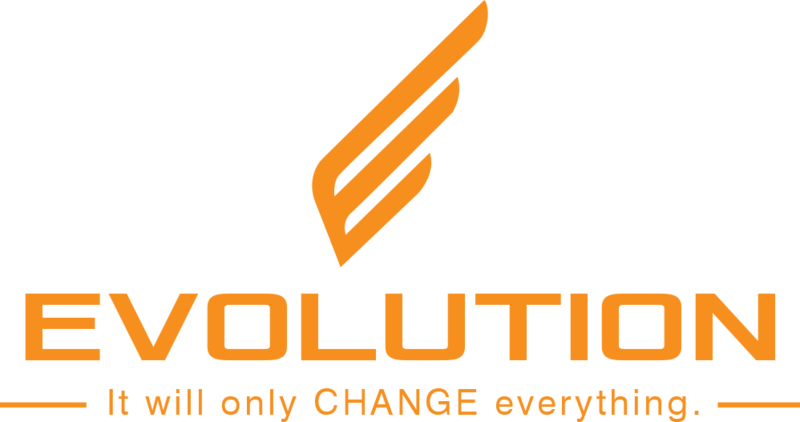 Please email Support@evolutionseminars.com requesting a coaching call and a coach will get back with you right away. We hope that helps, and again, we wish Matt and the team had time to answer each individual person's questions about situations in life, with family, or about tools and techniques. We hope to see you soon at a future seminar or training in person!